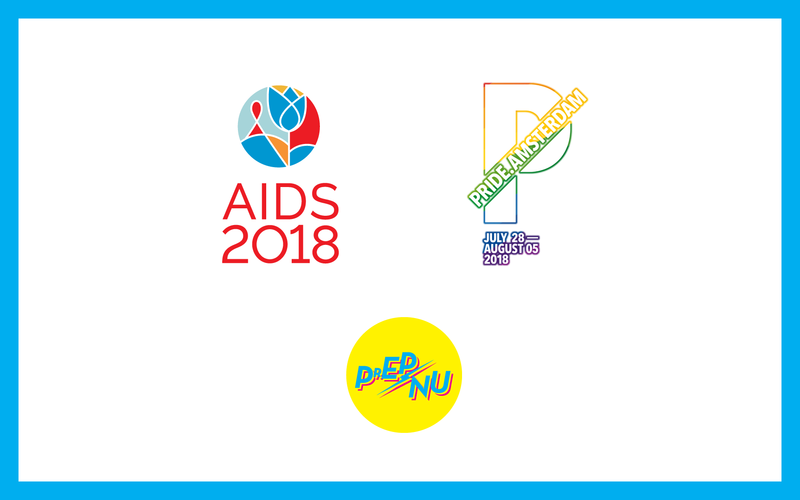 This month of the inter­na­tion­al AIDS con­fer­ence AIDS2018, the Pride Ams­ter­dam and (final­ly!) a gov­ern­ment deci­sion about the avail­abil­i­ty of PrEP, this is our momen­tum. PrEP­nu wants to show its face clear­ly. We hope to wel­come you, please join us. We can and must show the world how strong­ly we feel about uni­ver­sal access to com­pre­hen­sive HIV pre­ven­tion. We want to show the world what it means to us, the LGBT-com­mu­ni­ty, to final­ly have a per­spec­tive of ZERO HIV infec­tions and the end of AIDS. ← Become a PrEP Warrior and sail with us!